The National Association of Colored Women’s Clubs, Inc., is the oldest African American women’s organization in America. The association was established in Washington D.C. in July, 1896. Hundreds of African American women’s clubs came together from across the U.S. with a main purpose to address some immediate and long-range issues that affected the African American communities. These are some of the Presidents of Pensacola’s club. 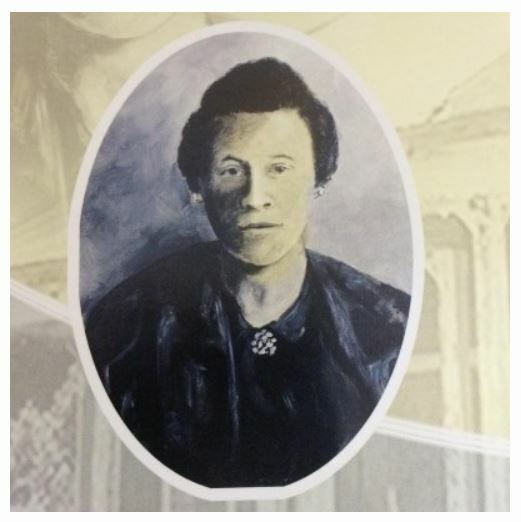 Mrs. Ella Jordan founded the City of Pensacola’s Federation of Colored Women’s Clubs, Inc., in 1929. 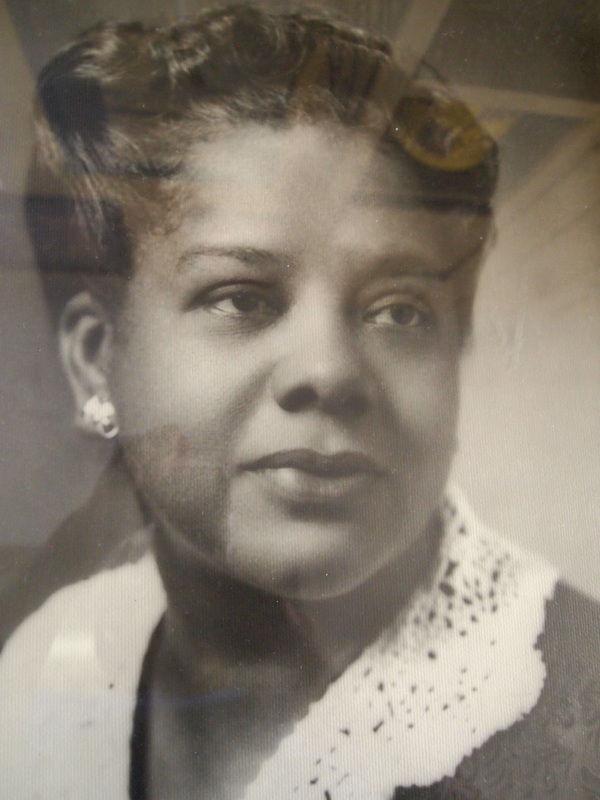 Ms. Lillie James Frazier was President 1943 – 1947. Ms. Sadye E Pryor was President 1953 – 1957. 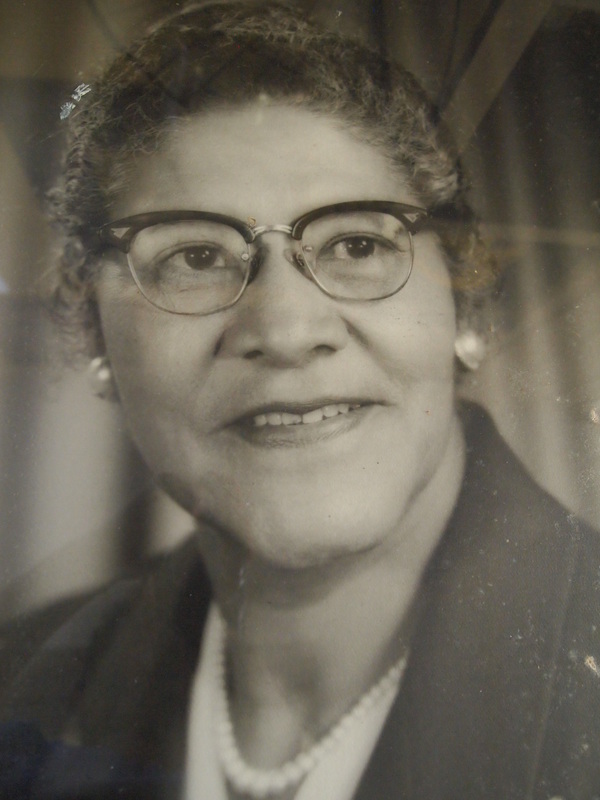 Ms. Eulice S Lowe was President 1957 – 1959. 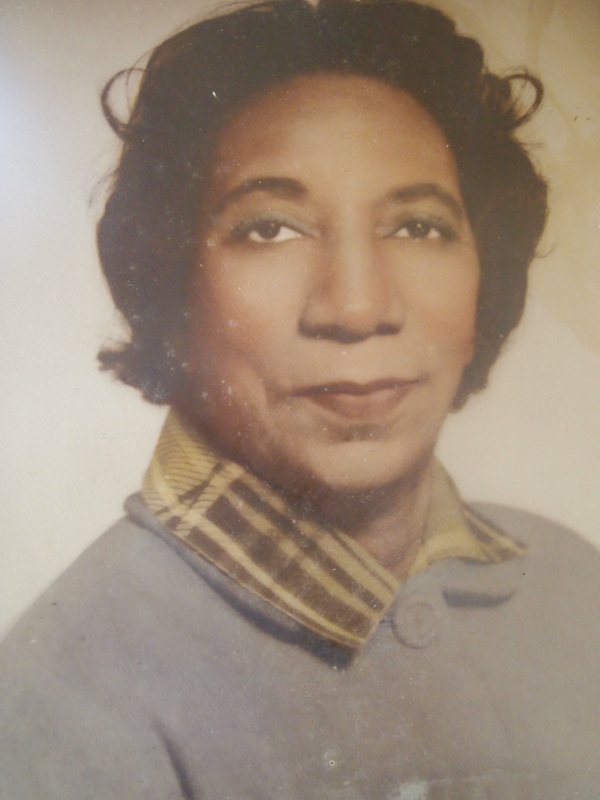 Ms. Marietta Shelby was President 1964 – 1967. 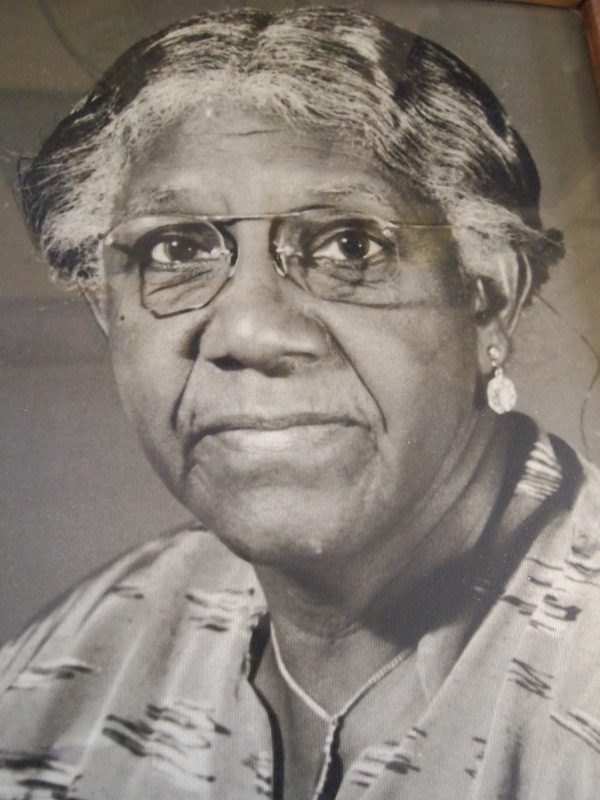 Ms. Mattie D Eagan was President 1967 – 1971. 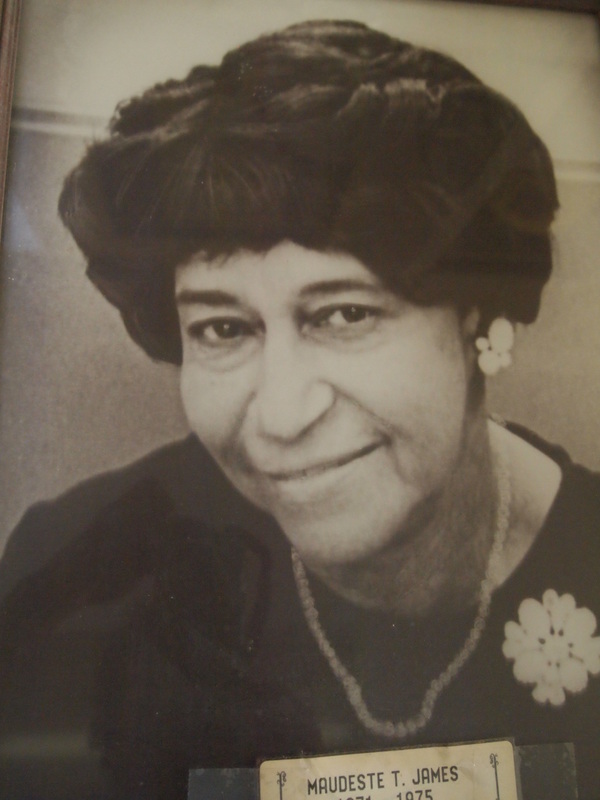 Ms. Maudette T James was President 1971 – 1975. Dr. Ruby Gainer was President 1975 – 1980. 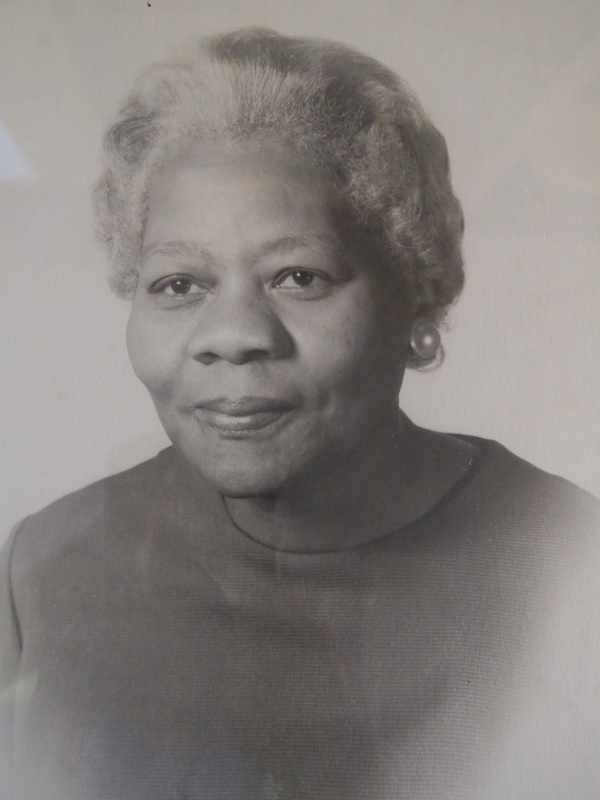 Ms. Masue Nix Lewis was President 1980 – 2002. 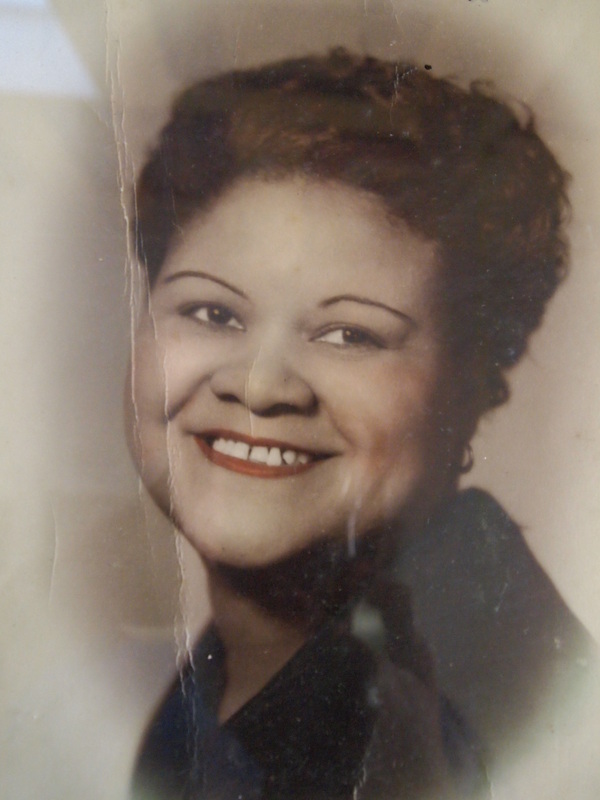 Mrs. Ella Jordan founded the City of Pensacola’s Federation of Colored Women’s Clubs, Inc., in 1929. The women highlighted in this post served as leaders of the Club. We invite you to share your memories of these women and their contributions to the Pensacola community and their individual neighborhoods and families by writing to EllaJordanHome@gmail.com. 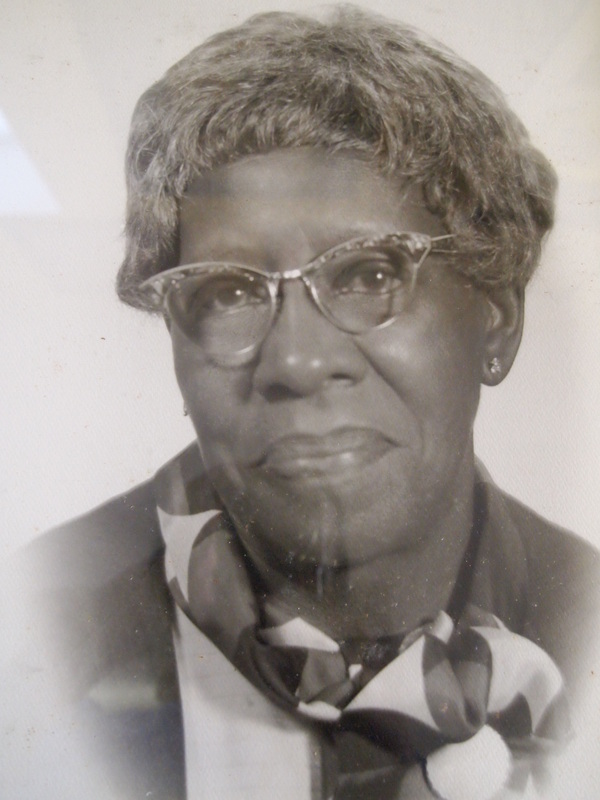 Thank you for taking the time to read about Mrs. Ella Jordan and her commitment to the African-American community, including her founding of the City of Pensacola’s Federation of Colored Women’s Clubs, Inc., in 1929. If you would like to help restore this historical landmark and make a tax deductible contribution, please complete the pledge form today!